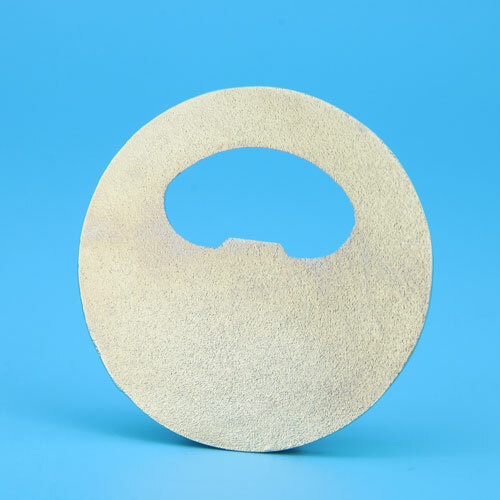 Functional challenge coin to help you remove beer cap and is very good at it. Last month, a man set a new record for removing enough bottle caps in three minutes using a helicopter, from the CCTV-Guinness World Records. Sounds crazy and beyond our imagination, but it’s true! Normally, to open beer bottles, there are many creative techniques to choose from, such as the bottle opener and corner of table, other beer bottles, chopsticks or even your tough teeth. GS-JJ also has a new opener design. 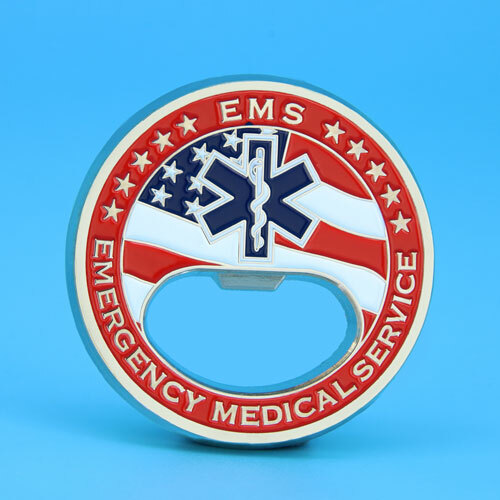 As a challenge coin maker, we can produce sharp and handsomely crafted two sided challenge coin bottle opener to meet customers requirements. 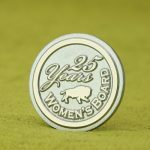 With multi functional and attractive rugged design, this bottle opener challenge coins is a very popular item for any occasion, which can create a truly memorable memento for everyone to enjoy or use. 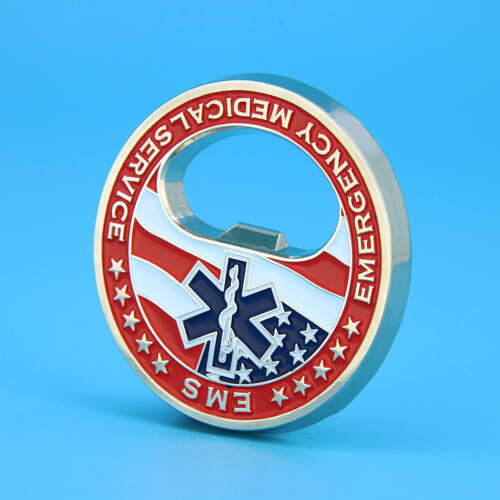 Challenge coins are always the perfect items for promotional giveaway, then turn them into useful bottle openers. 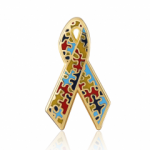 They’re handy, easy to carry and are a wonderful souvenir piece of the event or organization you want to commemorate. If you want to give a wonderful and useful gift to someone this is one of the perfect choices! You can easily personalized it! why not choose a custom challenge coin bottle opener? Ask for yours! we help you with design.